It's the curse faced by every leader. And it will happen to you, whether you run a company or lead a mountain climbing expedition, whether you're a football coach or the president of the United States. It's the curse of "yes". Leaders hear "yes" far too often. Your power inhibits candor. You don't hear bad news until it's too late. You get groupthink, not reality. You think you've achieved consensus, then find your decisions undermined by colleagues who never really bought in. Inevitable? Absolutely not. 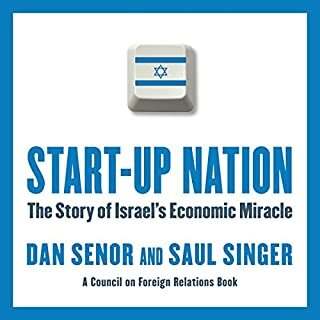 In this book, you will learn how to use the business models and strategies of startups to your own advantage. Instead of waiting to be disrupted, you can maximize the value of your existing businesses and move into profitable new ones. Most importantly, you will learn how to build the agility to anticipate threats, sense opportunities, and seize them before your rivals do. 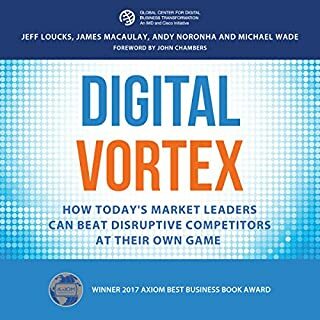 In today's world there are two paths: navigating to a new digital future, or being engulfed by exponential competitive change. 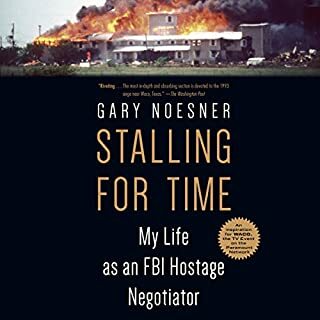 In Stalling for Time, the FBI's chief hostage negotiator takes listeners on a harrowing tour through many of the most famous hostage crises in the history of the modern FBI, including the siege at Waco, the Montana Freemen standoff, and the D.C. sniper attacks. Having helped develop the FBI's nonviolent communication techniques for achieving peaceful outcomes in tense situations, Gary Noesner offers a candid, fascinating look back at his years as an innovator in the ranks of the Bureau and a pioneer on the front lines. Every business faces the existential threat of competitors producing cheaper copies. Even patent filings, market dominance, and financial resources can't shield them from copycats. So what can we do - and, what can we learn from companies that have endured? 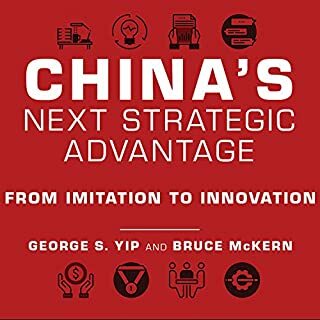 In a book of narrative history and practical strategy, IMD professor of management and innovation Howard Yu shows that succeeding in today's marketplace is no longer just a matter of mastering copycat tactics, companies also need to leap across knowledge disciplines, and to reimagine how a product is made or a service is delivered. 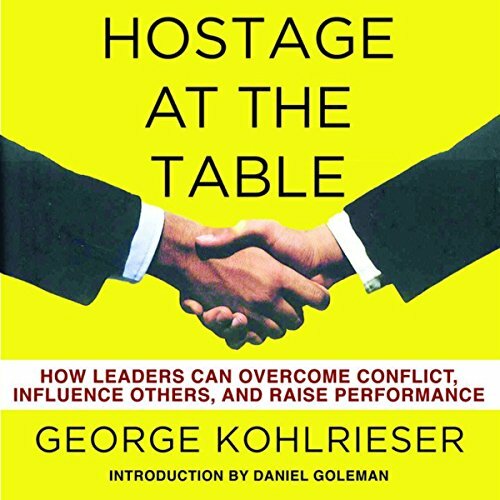 George Kohlrieser - an international leadership professor, consultant, and veteran hostage negotiator - explains that it is only by openly facing conflict that we can truly progress through the most difficult business challenges. 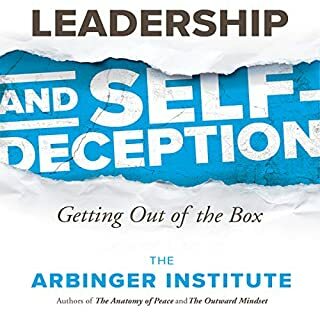 In this provocative book, he reveals how the proven techniques and psychological insights used in hostage negotiation can be applied successfully to any personal or business relationship. 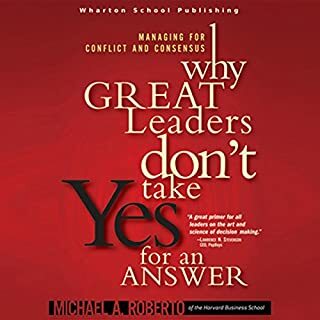 Step by step, he outlines the seven key factors that anyone can use to remove the blocks that stand in the way of resolving tough problems and shows how business leaders, in particular, can develop and access the skills they need to create trust and a positive mind-set in their companies. A good book for life, love and business. How to take conteol and lead your own life with empathy, understanding and love. So blown away by this book, has really made me reflect on my actions and behaviours in the work.